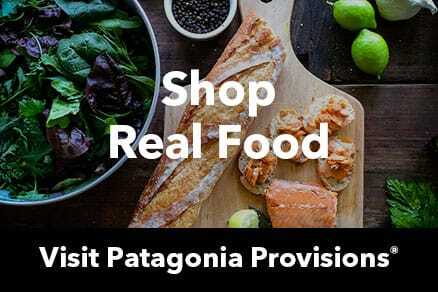 Patagonia was a founding member of the Organic Exchange, a nonprofit group formed in 2002 to increase global sales of organic cotton apparel and home-textile products. Renamed in 2010, The Textile Exchange continues to promote organic cotton (an estimated $4.3 billion worth last year), but has expanded its role to include all bio-based, organic and recycled fibers. The Textile Exchange brings together product brands and retailers, manufacturers and raw material suppliers, farmers and key stakeholders, to learn about the social and environmental benefits of environmentally conscious textiles. It develops new business models and tools that support greater use of sustainable inputs and seeks to raise consumer awareness about the value of such textiles and the products that contain them. The Textile Exchange also works to improve environmental quality, enhance the livelihoods of farmers, and increase profitability for innovative brands and their business partners. The Textile Exchange is also tackling pressing production issues within the textile industry. These include water and air emissions, energy use and its effect on climate change, the production of waste, and the widespread use of toxic materials. Change is vital to the textile industry given the huge and unsustainable economic, environmental, and social costs of current methods of production. These will be made all the more dire as the global population increases by 2050 to an estimated 9 billion people, all in need of clothing and other textiles. Patagonia continues its involvement with The Textile Exchange as one of 197 member organizations. These include many of the world’s best-known brands and retailers, with combined annual sales in 2009 over $755 billion. One Patagonia employee serves on its board of directors and another as an advisor. Our participation helps us to stay at the forefront in developing environmentally conscious textiles, and enables us to share our experience with others from our many years using organic cotton and recycled fabrics. 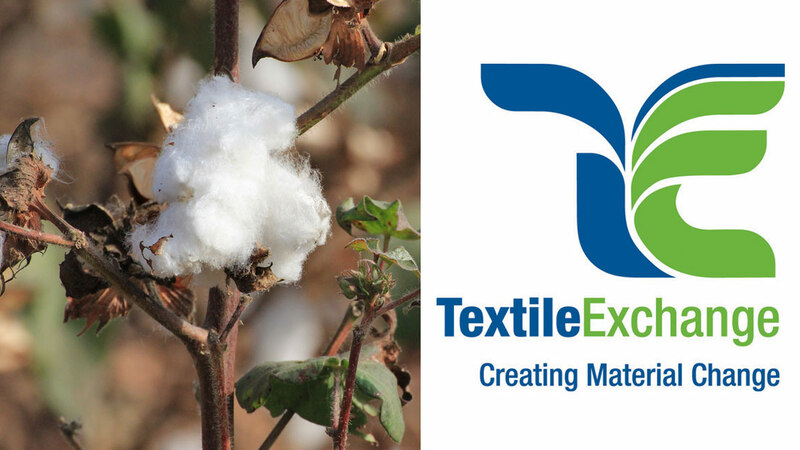 We partner with The Textile Exchange because they are the most comprehensive industrywide organization, pulling together colleagues other brands and from the entire supply chain. We have gained a lot of knowledge from The Textile Exchange and its conferences over the years.